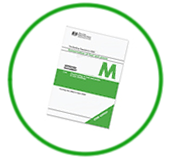 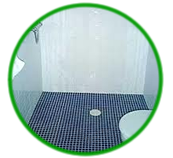 We are experienced in complying with DOC M of the Building Regulation. 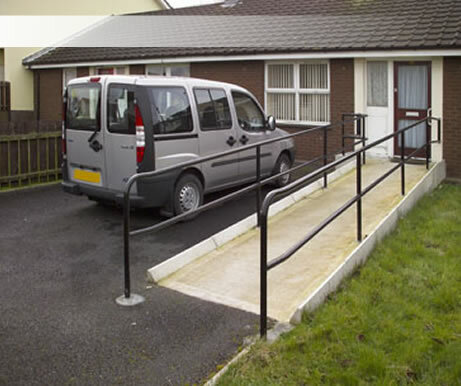 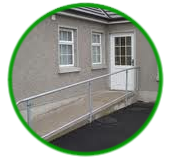 Single or double grab rails internally or externally fitted. 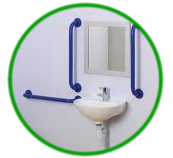 Level access shower rooms, large access doors, grab rails, stability rails and alarms are just some of the adaptatians we can make within your toilet or wet room.